Every “proper” nationalism is built on an exclusive and successful claim to space. A specific plot of land is wanted not merely for its resources, but equally for its potential to be defined as belonging only to the nation.  Nationalists draw the physical and ideological boundaries of that land to set convenient frameworks for the division of people into “nation,” “others,” and “traitors” in the context of their imagined community. Until recently, if they were able to preserve their capacity to hold space and manage limiting mechanisms (border control, history and knowledge, flow of information), nationalists could rightly expect that their discourses would prevail. However, the 21st century brought with itself a fundamental challenge to the near-airtight system: the internet. Its rise as a fully functional, parallel space of popular interaction, transcended all sorts of boundaries, providing fora for unchecked and unregulated debate. Consequently, online space emerged as a new political battleground for identity, contributing to the demise of state nationalism in one place (Libya), and the return of nationalist narratives in another (USA). The disruption and uncertainty caused by such events sent a strong message to status quo players: either you claim space on the internet and govern it or you should expect that your exclusivity will be compromised. But is the former option even possible? Well, it seems that for China it is – or at least it has been performing an impressive “full-court press” in cyber-space under the guise of “cyber sovereignty.” Let me introduce to you the “three step recipe” to claim and inhibit space online straight from the Communist Party of China (CPC)! The CPC has been regulating the use of the internet since 1997, when the National People’s Congress passed the CL97 law criminalising cyber-crimes, practically creating the legal framework for the rightful persecution of any anti-state activity on the web. Combined with additional measures for surveillance and increased internet censorship, the system became known as the Great Firewall of China, establishing the borders of Chinese online space. The use of various technical solutions has allowed the state apparatus to monitor and filter data traffic, shut down websites, and track online activities real-time, making it easier to control information available to citizens and shape public opinion. For foreign actors this meant losing access to Chinese users – but for the ordinary citizen much more is at stake: with the help of advanced identification tech the government can easily find and lock them up in prison for sharing anything deemed “anti-state” – and anything is meant literally. Famously, a teacher from Sichuan province was sentenced to one-year detention for “inciting a disturbance” after posting photographs of schools destroyed by earthquakes. Inciting fear in people by punishing them even for small things as discussing the weather leads to the emergence of self-censorship, which further enhances the effect of the “brute force” policing of online space. However, since there are a number of ways to bypass the system (most prominently the use of so-called VPNs – Virtual Private Networks) providing some 90 million Chinese citizens access to the free internet, the CPC was prompted to introduce some more nuanced approaches to establishing full control over the virtual realm. Thanks to Deng Xiaoping’s economic reforms and a gradual opening to international trade, Chinese society has embraced consumerism by the beginning of the 2010s – and as we all know, consumers value convenience highly. The CPC also understood this and decided to back the development of high-quality alternatives to already available, but uncontrolled platforms, of online engagement. Tailored to the needs of Chinese users, Weibo, Baidu and WeChat entered the market offering significantly better local services than their Western counterparts, decreasing popular demand for Facebook, Google and WhatsApp. However, these Chinese counter-platforms provide merely an illusion of freedom: all such enterprises are known to censor content heavily and share information with the Chinese government directly. Their primary purpose is to channel all activity – both off-line and online – into their controlled environments. The best example of this is WeChat, the “superapp” of China, which has become essential to life in the “middle kingdom”. 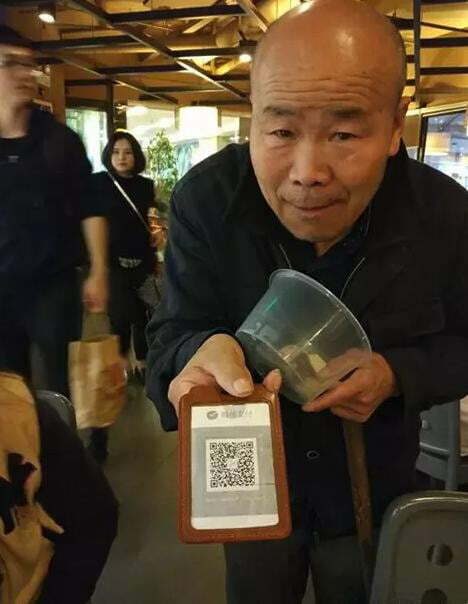 In fact, it is so universal that as early as 2013 when I visited Nanjing beggars were asking passers-by to send them money by scanning their QR-codes connected to the micro-transaction system of the app – which is, of course, monitored by the CPC. Yet, this is not quite enough for our Chinese nationalists – what else do they need? As Guotu Zhao already told us here on Identity Hunters, under Xi Jinping nationalism gained new momentum – in fact, he has an ambition for the “national rejuvenation” of China. Of course, this can be felt in the virtual sphere too. Until now, the CPC has been content with simply quarantining online space, but now they are turning it into a living part of the “empire”, a place for the creation of nationalist knowledge supporting the vision (and personal cult) of Xi. In the Autumn of 2017, Qiushi, the Communist Party’s leading journal on theory published a paper titled “Deepening the Implementation of General Secretary Xi Jinping’s Strategic Thinking on Building China into a Cyber Superpower: Steadily Advancing Cybersecurity and Informatization Work,” outlining a grand strategy for “building China into a national power in cyberspace.” The plans revolve around two main themes: China’s global power projection capability in cyberspace (which deserves its own piece) and our topic: maintaining “positive energy” in Chinese sovereign online territory. The CPC identified “public opinion struggle” as one of the key risks which should be tackled by strengthening online propaganda, improved and innovated via drawing inspiration from Xi Jinping’s new nationalist vision for China. In addition to classical censorship, expect massive online ad-campaigns, websites, and dedicated commenters, as well as ingeniously Orwellian innovation. Tested in Suzhou, a mandatory social credit system has been introduced, rewarding citizens for pro-state activities – such as posting positive, nationalistic messages, and punishing them for any anti-state deeds – even jaywalking or simply being friends with someone of low credit. When the credit rating is high people get lower fares on public transportation or shorter waits in hospitals, but when it is low their access to transportation and public services is restricted. Of course, this makes ‘naming and shaming’ easier too, helping to ensure that the “Party’s ideas always become the strongest voice in cyberspace,” something the CPC desperately needs to “traverse the hurdle of remaining in power for the long term”, as stated in the Qiushi document – and indeed, progress has been made. Three years ago an article was published on Foreign Policy telling the story of a Chinese student who has been fanaticised by the nationalist propaganda of the CPC online. Jumping from blog to blog, he insulted those criticising the government and labelled them as traitors. He is the desired product of the online nationalist machinery: a passionate, unpaid and restless troll; just what the CPC and Mr. Xi need to perpetuate exclusive power in the virtual sphere because borders alone are not enough, one needs to man them to ensure the highest level of protection. With the new measures in place such ‘volunteers’ will appear in the millions. The nationalists might as well claim victory. They seem to be on the right track to transform Chinese online space into their foremost platform for nationalist indoctrination where public opinion is “correctly guided” for the purpose of reaching “unity and stability.” But there are some cracks in the wall: the Chinese student mentioned above got beaten up in front of his high school once his identity was exposed – and violence, later the fragmentation of society, can hardly be the recipe for stability in the long run. Xi Jinping may celebrate today because the stew he cooked looks solid, but its expiry date is uncertain – if he plans to feed on it for the years to come (or an eternity) not knowing when it will rot is quite risky, potentially fatal. But after all, freeing the nationalist genie from the bottle is always a gamble, isn’t it? Andras is a third year student of International Relations, former youth delegate of Hungary to the United Nations. He is interested in tech and nationalism.